Comprising concerts, expositions, readings and spectacles.  The individual events of the BRU13plus Slavonic festival will take place at selected locations in whole Brussels. This will create an artistic focus and give a unique opportunity for cultural dialogue. SLAVONIC EUROPE centres its activities in the domain of Arts around specific thematic projects. In short, you will find at this page further information concerning the domain of Art.